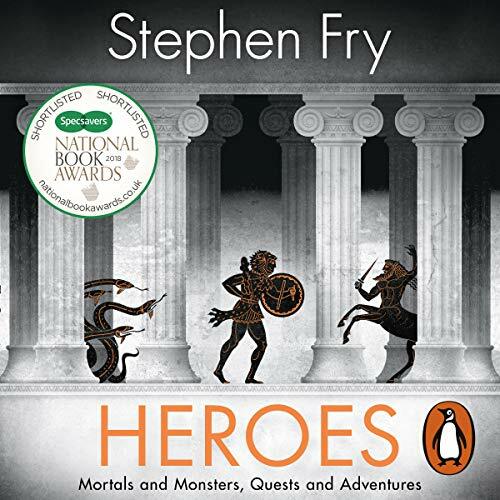 Penguin presents the audiobook edition of Heroes, written and read by Stephen Fry. There are heroes - and then there are Greek heroes. Few mere mortals have ever embarked on such bold and heart-stirring adventures, overcome myriad monstrous perils or outwitted scheming vengeful gods quite as stylishly and triumphantly as Greek heroes. In this companion to his best-selling Mythos, Stephen Fry brilliantly retells these dramatic, funny, tragic and timeless tales. Join Jason aboard the Argo as he quests for the Golden Fleece. See Atalanta - who was raised by bears - outrun any man before being tricked with golden apples. Witness wily Oedipus solve the riddle of the Sphinx, and discover how Bellerophon captures the winged horse Pegasus to help him slay the monster Chimera. Stephen fry really did a great job on this book despite the fact that to many he isn't an author as much an actor. Greek mythology with all the complicated relationships between God ,Demi God and mortals is explained in a meaningful and well researched way. Glad I read it. Truly enjoyable, both the story and the narration are perfect. This book goes deeper and more detailed into ancient Greek stories than any other book I've ever read. Surely recommend to anyone interested in Greek mythology. This book's subject is lives and deeds of Greek heroes. 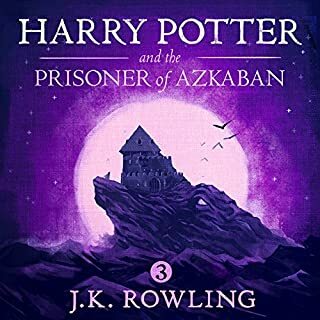 The narration is (as always) brilliant and the plot most engaging. Recommended to anyone struggling with original Greek sources on heroes but interested in Greek hero myths. The stories are spiced with humor and drama, but remain faithful to the original. Fry sometimes offers insight on how different types of heroes reflected changes in Greek society over time. Pure magic. Stephen Fry is transcendent. Found it fascinating to listen, put a slot of colour to the stories I have read and heard on Greek myths. Entertaining and intriguing, the best! This was such a good listen I saved it for when I retire to bed. I felt like a child being read a bedtime story it was that good. After Mythos this was a perfect follower. Written with understanding and empathy, even Medea came across as not too cruel. Mr Fry makes any subject fun and interesting with his unique storytelling and his wry sense of humour. I loved Mythos, and I have also loved Heroes. Stephen Fry is both a brilliant writer AND narrator. He makes Greek mythology even more interesting than it already is. Brilliant! 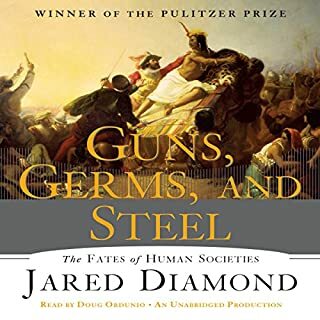 My only criticism is that there is a consistent mention, weaving in and build up to the Trojan War, yet the heroes and events of the War are not covered. Other than that, it's fantastic! Thank you. 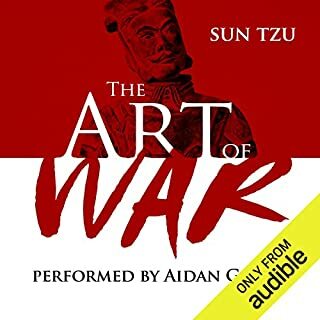 This was a wonderful audiobook. 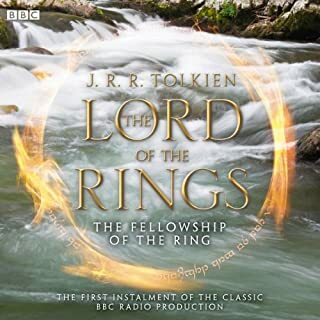 Thoroughly enjoyed the narration by the brilliant Stephen Fry. I remember reading and making a class presentation about the Labours of Hercules when I was 12 and it was a lot of fun to be reminded of all the stories and legends I vaguely remembered. It was equal parts humorous , informative and entertaining. I loved this book and Stephen Fry's story telling just captivates you, I didn't want to the book to finish! 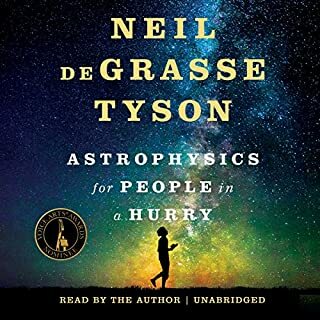 This is an audiobook that I simply can't recommend enough. One of British entertainment's legends in Stephen Fry dusts off these ancient tales and breathes a contemporary form of life and colour into them in his own unique style. It's a mixture of description, a little conjecture and of course the lion's share being taken by these grand old tales themselves. They take front and center stage and while Fry cleverly interweaves background and information it never feels like anything other than being told an engaging story. Of course being Stephen we also get charming nuggets of etymology thrown into the mix as well. 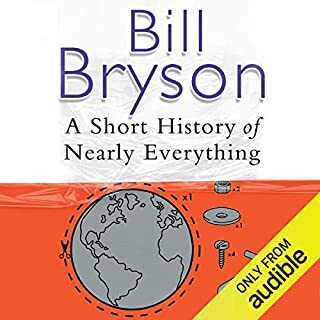 Using a fairly informal, almost irreverent approach, for example he pronounces the names of people and places as comes most easily to him, Fry brings these stories to life like few others ever could. The Gods, heroes and of course villains are given an often-missed humanity and character that is both charming and humorous. 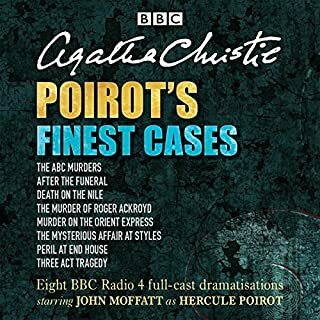 In fairness, although clearly a lot of personal research went into these re-tellings it's neither a comprehensive collection, more of a Greatest Hits if you will, nor is it a hugely scholarly work. 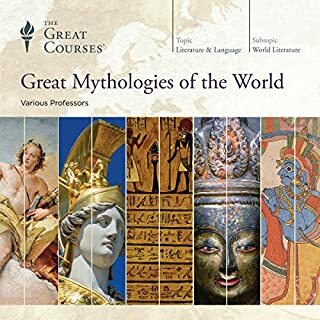 However, if like me you mainly have a passing knowledge of the Greek Myths or you want to dip your toe into them for the first time this is a fabulous place to start. My favourite has always been Jason and his Argonauts ever since watching Don Chaffey's 1963 film as a boy. 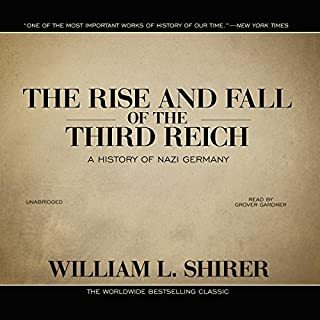 Even with this one though, the one that I'm most familiar with I learned more about the back story and how the plot developed and has been toyed with than I ever have before. 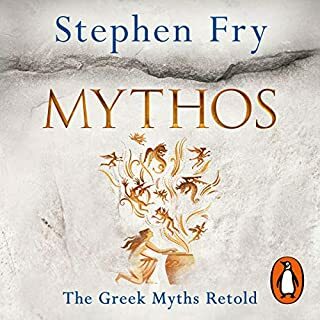 Then, right at the end Stephen describes "Mythos" as a trilogy which I wasn't aware of so hopefully to match his shows there will be one more of these which will cover the Trojan war and its aftermath. I can't wait! 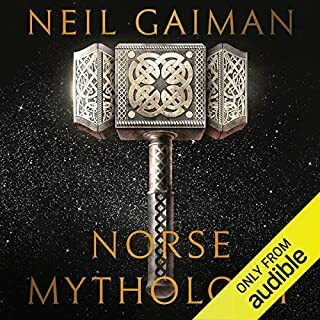 So, if you want to spend some time listening to a modern legend breathing life into ancient myths, this is very much the right series! It's just so awesome to listen to stephen talk about greek heroes and gods, happily recommend this to history buffs, knowledge seekers and especially Stephen fans. I really hope he has plans for even more! Mythos was my first audiobook and was in many ways the perfect place to start. 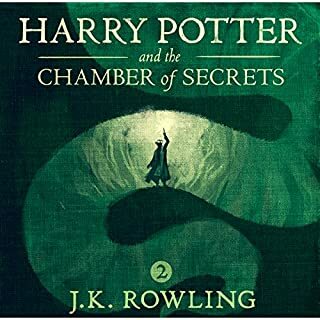 Heroes was my second audiobook and for some reason the creators didn't see fit to carry over the use of chapter titles or book sections which were so helpful in the first book. I don't really understand it as it can't possibly require that much more work just to denote each chapter with a title rather than a number. 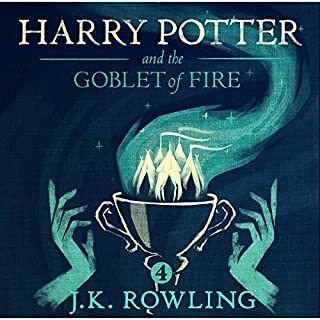 It, unfortunately, discourages relistening to the book and is in many ways more necessary in this second book as the stories unfold separately following different heroes and is less chronological than Mythos. My hope is that this will somehow at some point be fixed and that they return to chapter names for the third book. 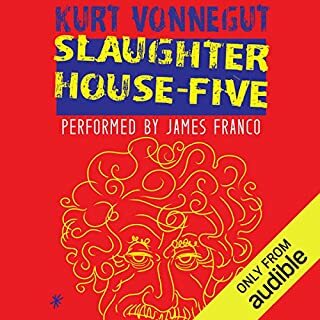 If all you care about it the story then, by all means, go ahead and buy this audiobook, i just felt i would voice my opinion on this small point of criticism. 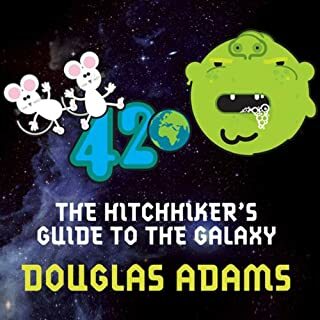 A brilliant follow up to the Stephen Fry Mythos book. A stand alone book as well as part of a series. Cannot wait till part three arrives! Stephen Fry, one more time brilliantly excites all the senses. Amizingly written and performed. So inspiring for an artist! 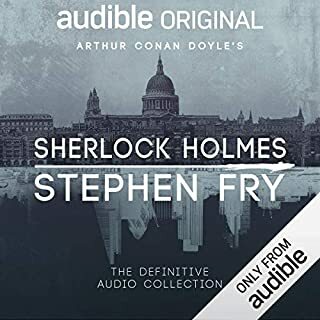 I have loved everything steven fry does for audible! This was no exception, you can really lose yourself in the world of greek heroes. Look forward to the next one. Highly reccomend! 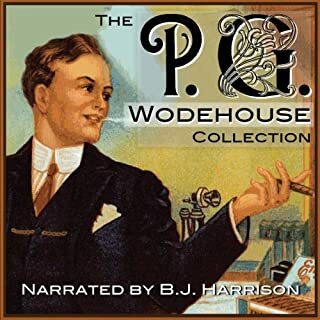 A wonderful book with a great narrator. Just a pity Stephen couldn't resist from some dodgy accents - Scots was never his strong point! I love Stephen Fry and I loved Mythos. However the accents for the characters in Heroes are so off putting. The young Perseus sounds like a cast member from Last of the Summer Wine. Then the Irish and the Welsh etc etc. Really made it hard for me to finish this one. The stories are all great and it truly feels like a sequel to Mythos. I just should've read it. I'm just a 26 year old who likes a good bedtime story. Wonderful whimsical story telling by Stephen Fry at his best. I enjoyed it even more than Mythos and I cant wait to read the third installment. i dont know how many times Fry made me laugh out loud as i sat in a train or walked along the road. the accents...Welsh, Scots, yorkshire to name a few...were brilliant. cant wait for the next book on the Trojans. 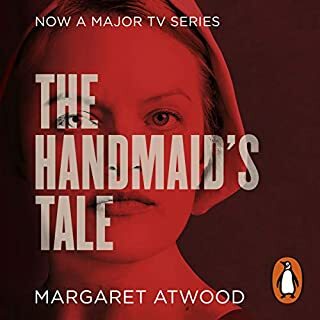 I adore this series, and it's always a pleasure when I can tune out the word and enjoy this fabulous book. Steven fry could adapt a take-away menu to a novel and I would listen to it on repeat.